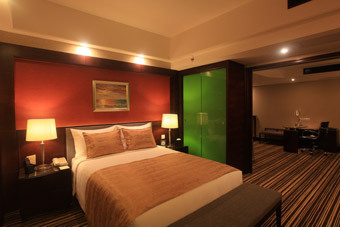 Vanburgh Hotel Guangzhou, China - book directly now! 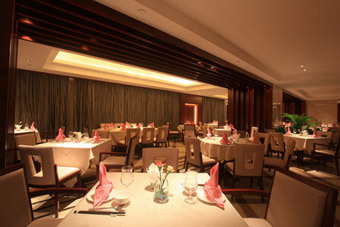 Vanburgh Hotel located in the center of the town-Pearl River New City, with European style decoration and various natural elements, Vanburgh Hotel, a five-star business travel hotel, will lose you up in the comfy ambiance, leaving all the city annoyance behind. 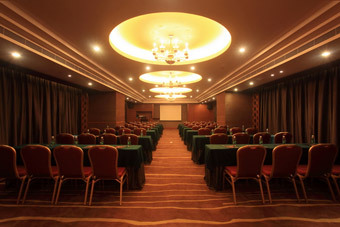 Vanburgh Hotel built in the hub of freeways networks, the Vanburgh Hotel is only 10 minutes away from the Guangzhou International Convention and Exhibition Center (Pazhou), 5 minutes from Guangzhou East Railway Station (Tianhe) and 20-30 minutes from Guangzhou Baiyun International Airport. 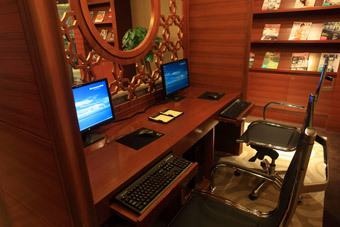 Besides, the hotel is adjacent to the Team Plaza, the Grandview Plaza, Guangzhou Opera House, The Guangdong Provincial Museum and other landmarks. 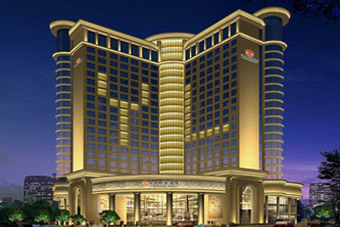 Vanburgh Hotel is ideally located in Guangzhou’s famous CBD - "Pearl River New City"
Copyright © 2018 Vanburgh Hotel,Guangzhou,. All Rights Reserved.E-mail:[email protected]. 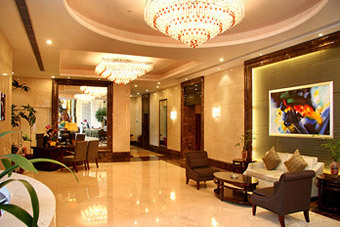 Engilsh reservation hotline: +86-20-3868 3868, Address:126 Huangpudadao West.Guangzhou.china.